John Mayall is one of the most influential blues musician who can boast a career spanning over five decades. 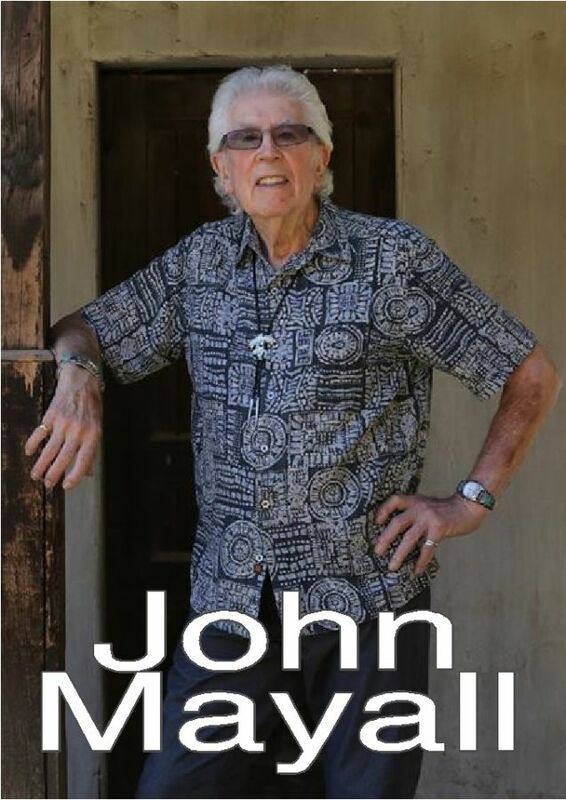 He rose to prominence as a founder of the band John Mayall & the Bluesbreakers which featured a whole host of incredibly famous musicians including Mick Fleetwood, Eric Clapton, John McVie, Peter Green and Mick Taylor amongst others.John has been touring and releasing music consistently since his solo debut in the late 60s. Now in his 80s, the musician continues to take to stages across the world with a talented live band. There is no denying the importance and legacy of John Mayall. The Wildey Theatre is proud to present this living music legend.